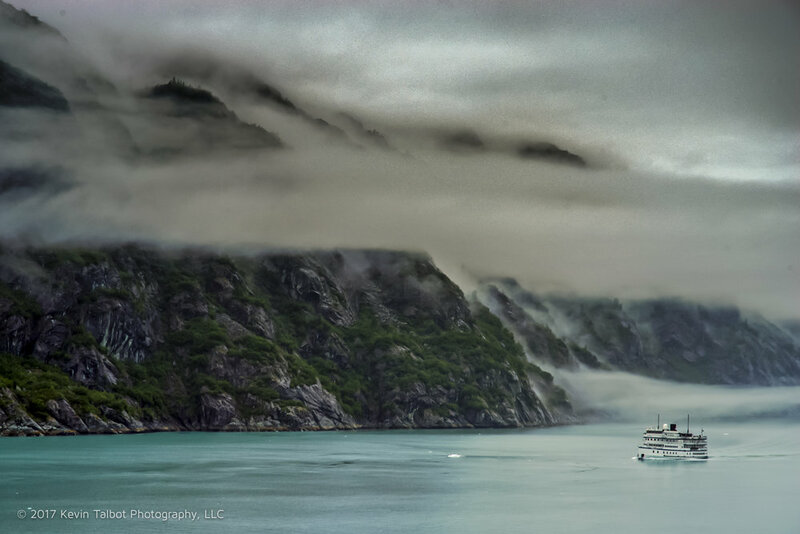 In June 2005 my parents took our entire family on a several day cruise from Seattle to Alaska and Glacier bay. 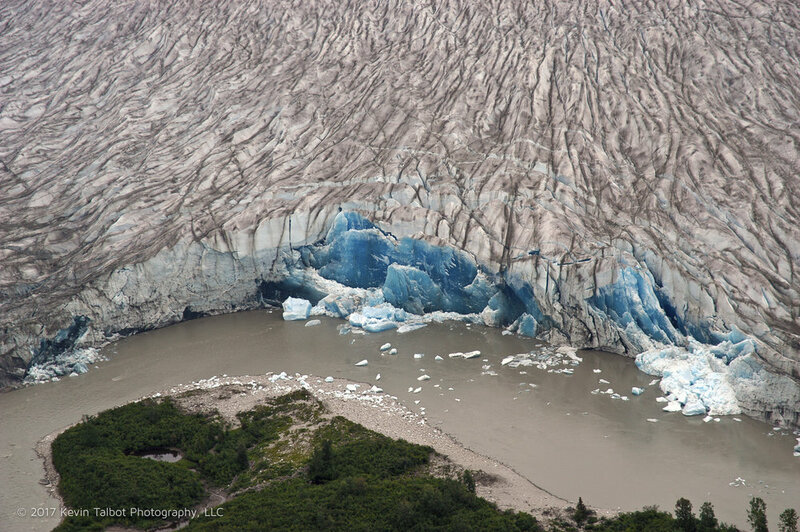 It was a very nice trip as as i had never seen glaciers before. 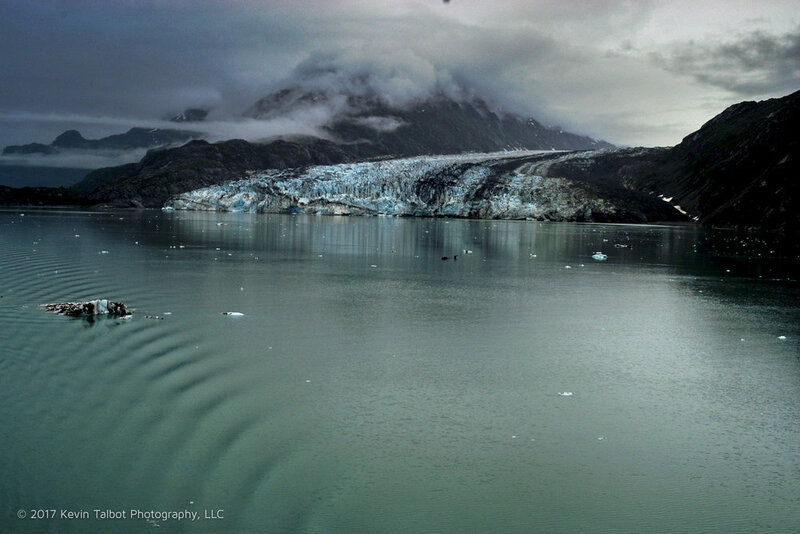 We were on a medium size cruise ship that was able to go very far up into Glacier Bay. 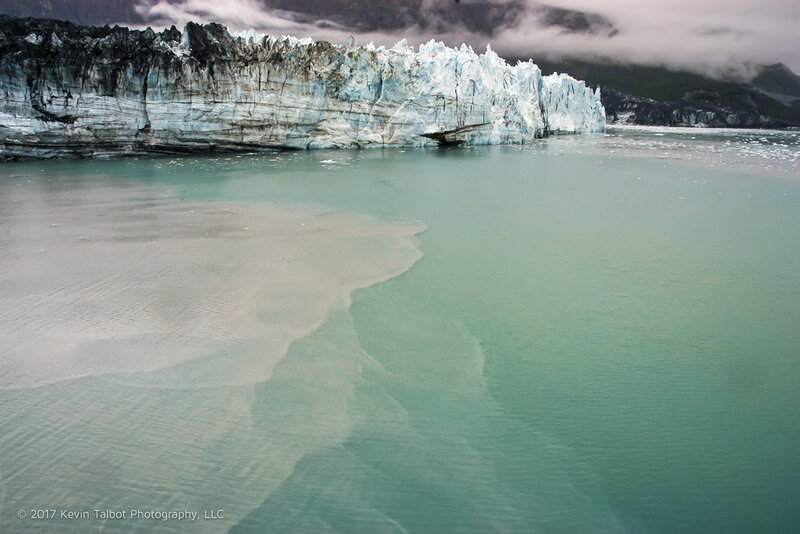 We were lucky enough to see huge chunks of ice "calve" off from the glaciers. 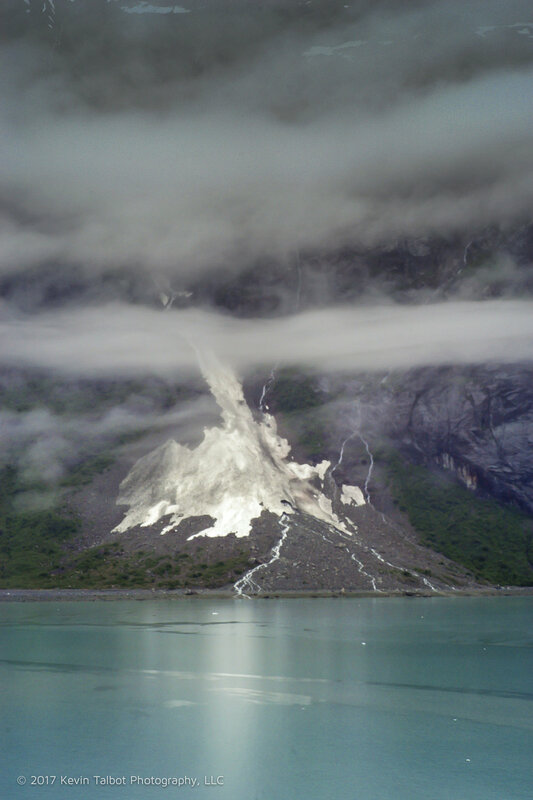 I never expected the unusual mixing of dirty glacial flow waters mixing with the "clean" bay water and the interesting patterns that result.